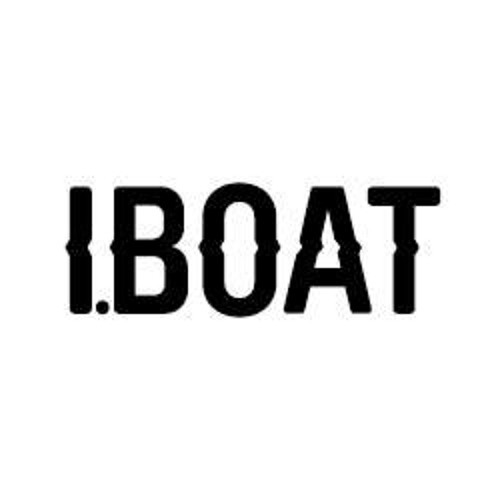 IBoat is an artistic and cultural project promoting emergence, production and presentation of projects from various artistic disciplines (music, film, digital arts, visual arts, etc. ..). Located in the district of Bassin à Flots on an old ferry, the IBoat has the feature of living day and night. In 3 years, this place has become an international standing club in electronic music, a concert hall known for its sharpened programming, working with all of Bordeaux local players.